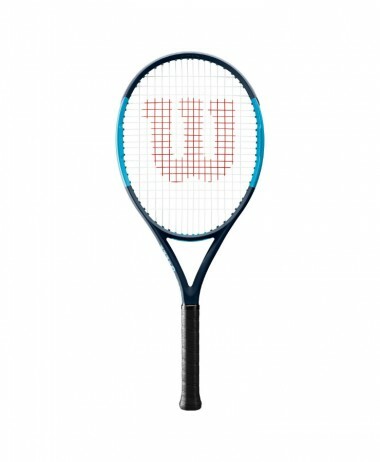 HEAD SPEED 25 Inch Junior Graphite Composite Tennis Racket 2018 – 25 inch Junior graphite composite version of the racket endorsed by Novak Djokovic. 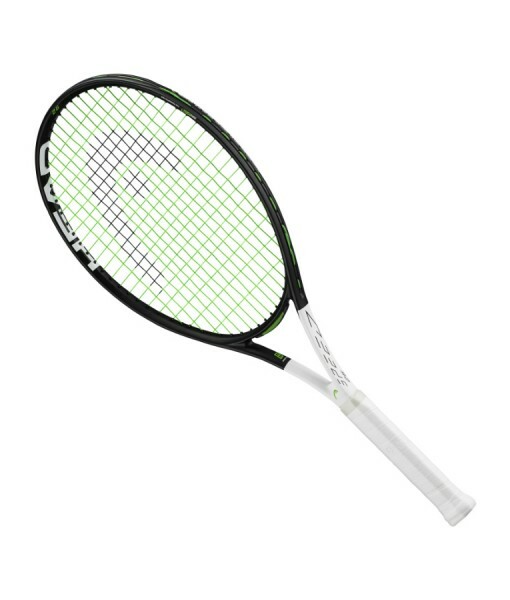 HEAD’s junior racket series helps kids to get started on their exciting tennis journey. 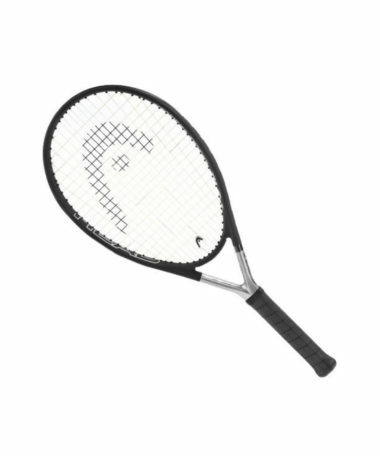 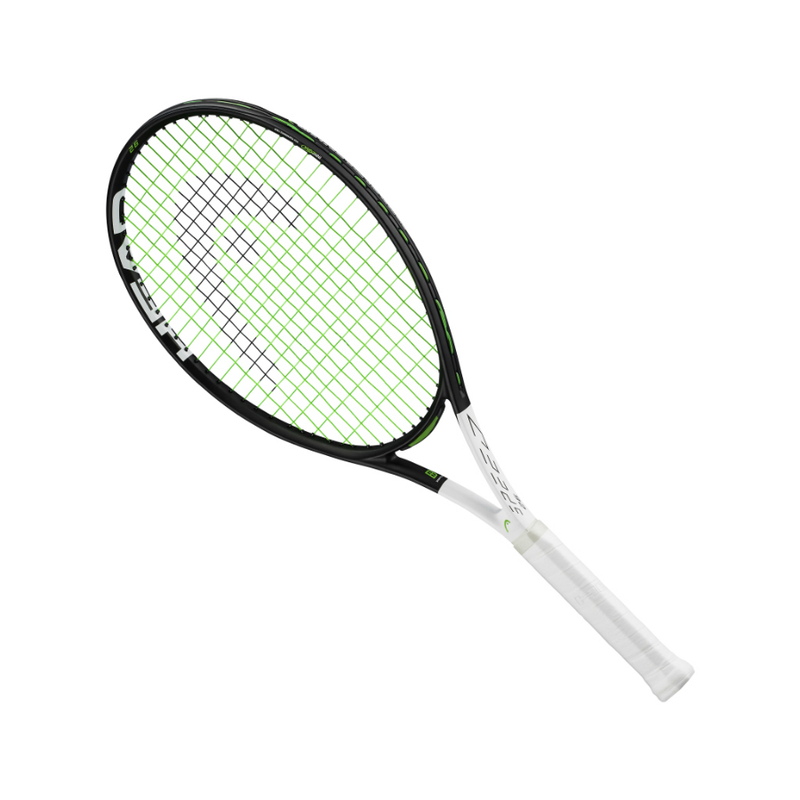 Made of a lightweight graphite composite the Speed 25 Composite racket’s weight and characteristics are perfect for kids between 8 and 10 years. 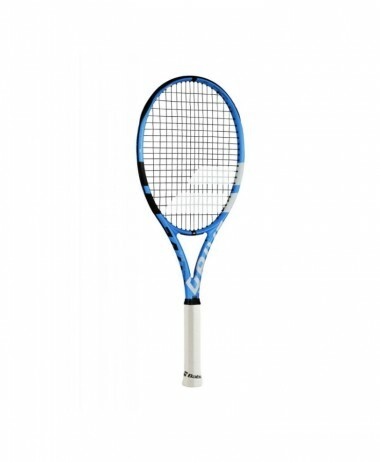 Recommending which JUNIOR RACKET is the right one for your child is hard without them looking at all the options and dependent on their size, shape, power and ability. 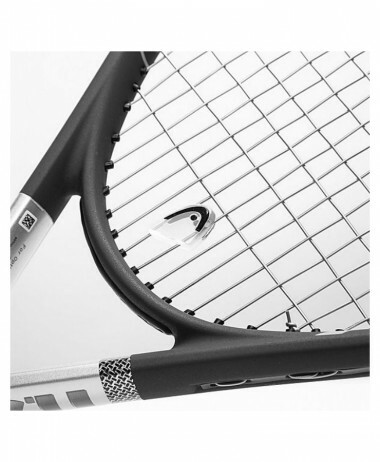 Children vary so much and if you get it wrong, it could spoil their enjoyment………Our HITTING ROOM in our Farnham shop , in Surrey – PURE RACKET SPORT is the perfect place to try out as many performance rackets as you like. 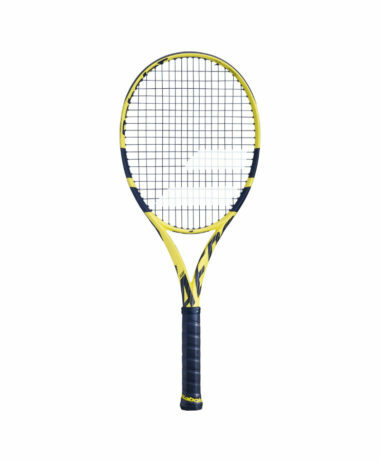 We specialise in only racket sports and have a large range of all you will need for your Tennis. 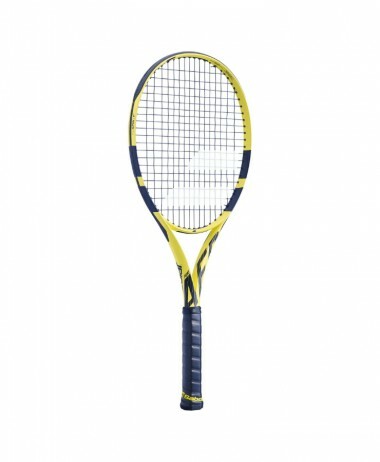 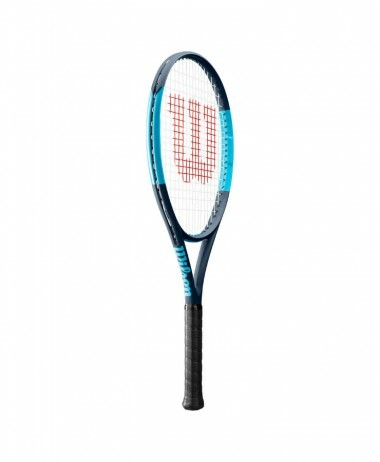 Categories: Junior Tennis Rackets, Sale, Tennis Brands: Head.